As a thank you to all fire and law personnel in the community, Knott’s Berry Farm will be offering their Fire and Law Tribute Days. 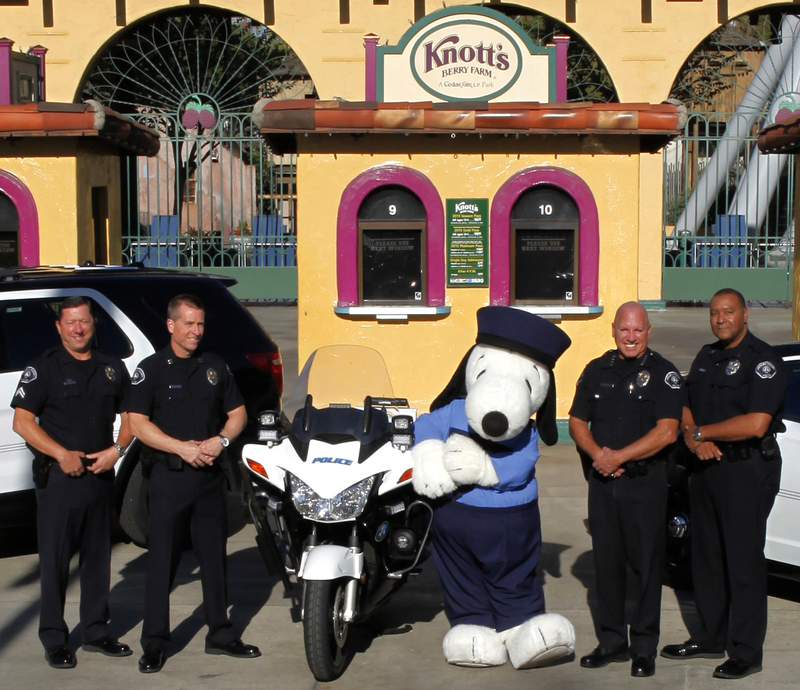 Knott’s will offer free theme park admission for fire and law personnel and one guest. From November 27, 2017 – December 15, 2017 up to six additional tickets can be purchased for only $40 each. FromJanuary 8 – January 31, 2018 up to six additional tickets can be purchased for only $35 each. Fire or law enforcement ID required. For information and promotion details visit knotts.com.